Posted by Trixie. March 13th 2015. The Burmese cat is known for being loving and affectionate, not to mention great with small children due to its playful nature. Recognised as extremely human orientated and charming, they are often known as the ‘human cat’ which bonds extremely quickly to humans and absolutely adore being stroked by their owners. The name ‘Burmese’ originates from Burma as this is where Wong Mau, who is considered to be the mother of this breed of cat, originally came from. According to legend, the ancestors of today’s Burmese cats were kept as sacred animals in the temples of Burma and even provided with their own servants! Burmese cats weren’t discovered in the UK until the late 1800s but they came a poor second to the blue eyed Siamese cats and never really took off. As a result, the breed died out in the UK and Europe. Thankfully, wartime ships saw three Burmese cats enter the UK in the 1930s and from here the breed was reintroduced to the country. Although it wasn’t officially recognised until a little later in 1952, Burmese cats captured the British hearts and continue to be a popular breed to this day. Burmese cats are known for their elegance and strength along with their sleek, glossy fur coats. However, they are heavy cats with long, strong legs, oval paws and a straight tail. Their head forms a short wedge with ears that are rounded at the top but it is their eyes that they are most known for: they are large and completely yellow, with a hint of green. The Burmese cat is known for its cuddly, confident and sociable nature. Their personalities are favoured by cat lovers around the world because they are both outgoing and lively but still genuinely want to become part of the family. 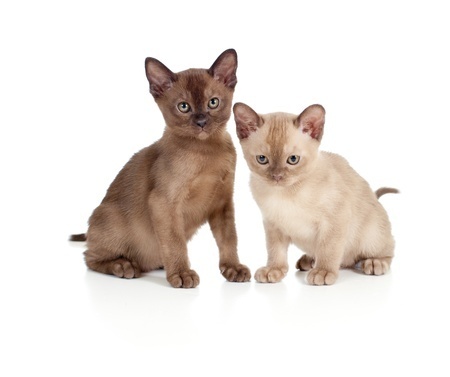 As a result, Burmese cats are a perfect family pet because they love the company of both humans and other animals. They are great around kids and enjoy playing but this should always be monitored and supervised. Males of the breed are also known to be more outgoing in comparison to their female counterparts. 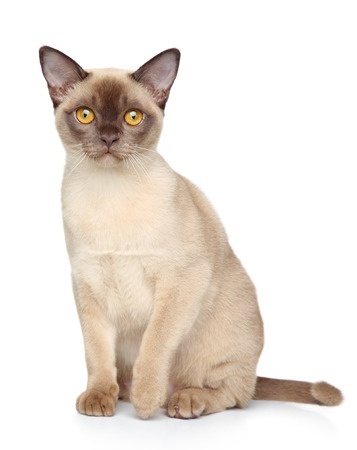 On average, Burmese cats have good health and live up to 18 years of age – sometimes even to 20 years. However, like any breed, they should have their regular vaccinations and worming to ensure maximum health care. In terms of their grooming, Burmese cats are very low maintenance. 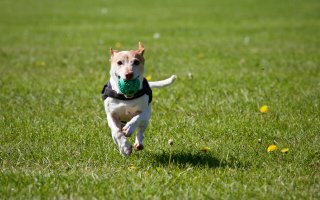 Their short, glossy fur requires minimal grooming and is fairly easy to keep in good condition and simple hand stroking can help to keep the coat in tip-top condition. Burmese cats are ideal for all households thanks to their loving personality and charming nature. A charming and attractive cat that gets on with all members of the family – it is no wonder that they are so popular throughout the world.